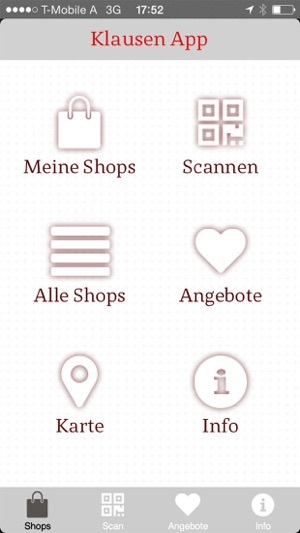 Shopping in Klausen is even more fun now with Klausen App. Whenever you shop in town you will receive a QR code that you scan with your smartphone. After 10 purchases you will get a voucher that you redeem in the outlet. You can collect codes at nearly 30 shops all over town. Furthermore with every 10th scan you will participate in the Klausen prize competition. 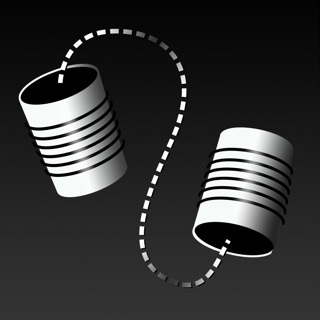 If you are a real frequent shopper you will receive additional bonuses. 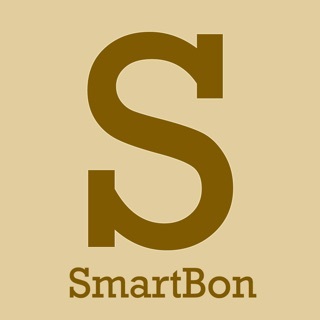 Want to shop with friends? You can form a club and collect extra benefits. 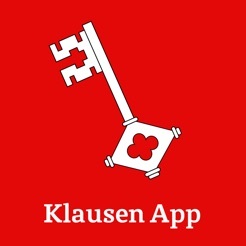 Furthermore in Klausen App you will find a lot of useful information on the town of Klausen, its businesses and events.